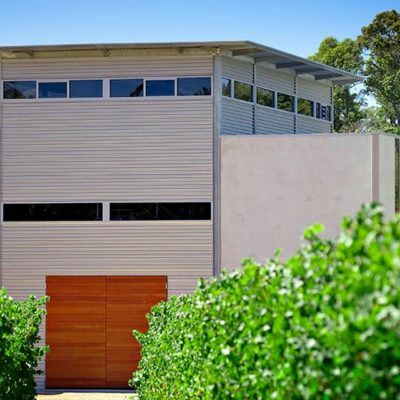 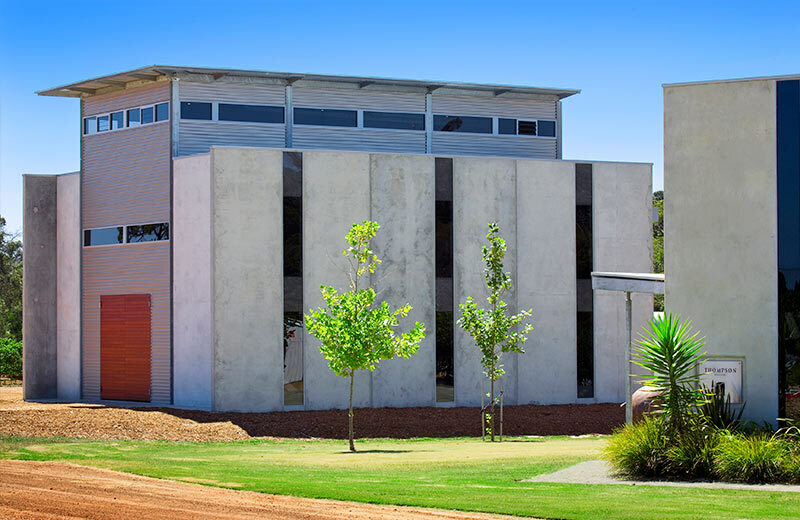 Innovest Construction has delivered several projects for Thompson’s Estate, located on Tom Cullity Drive (Harman’s South Road) within the Margaret River Wine Region. 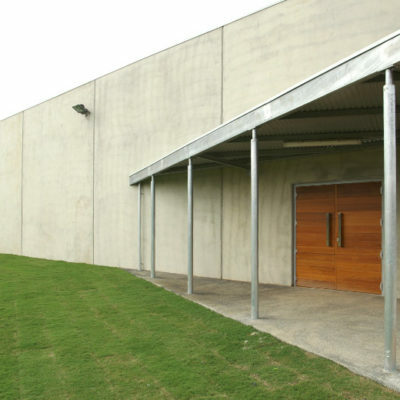 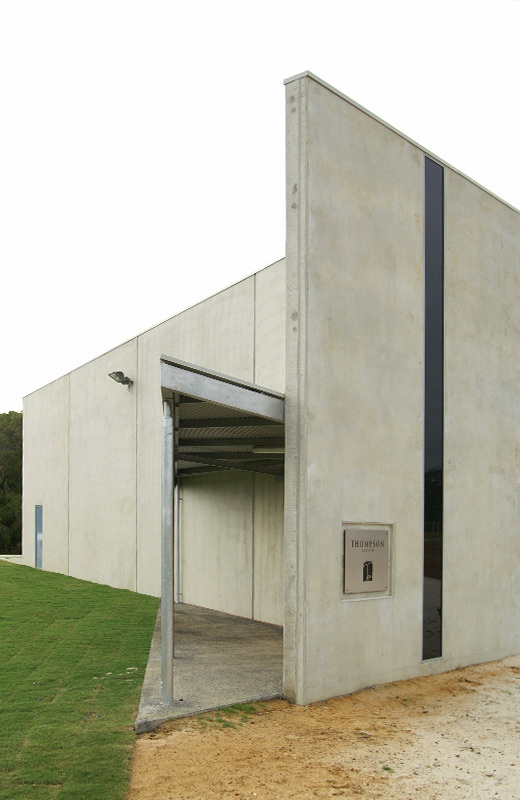 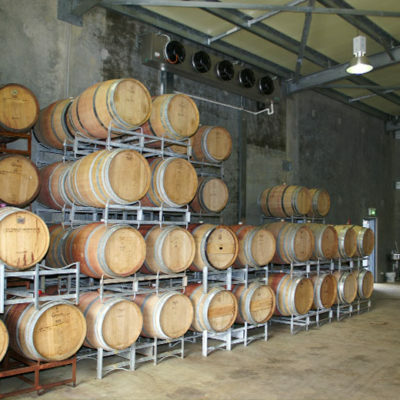 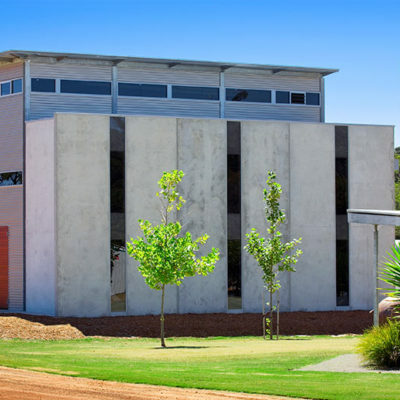 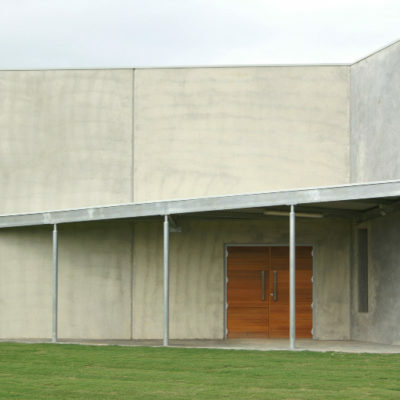 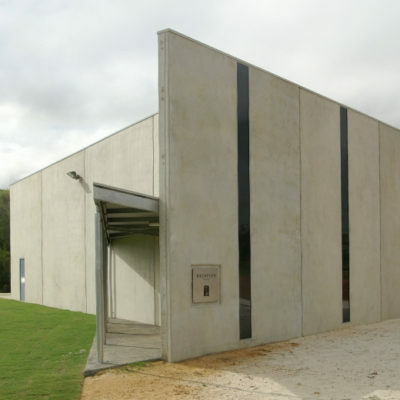 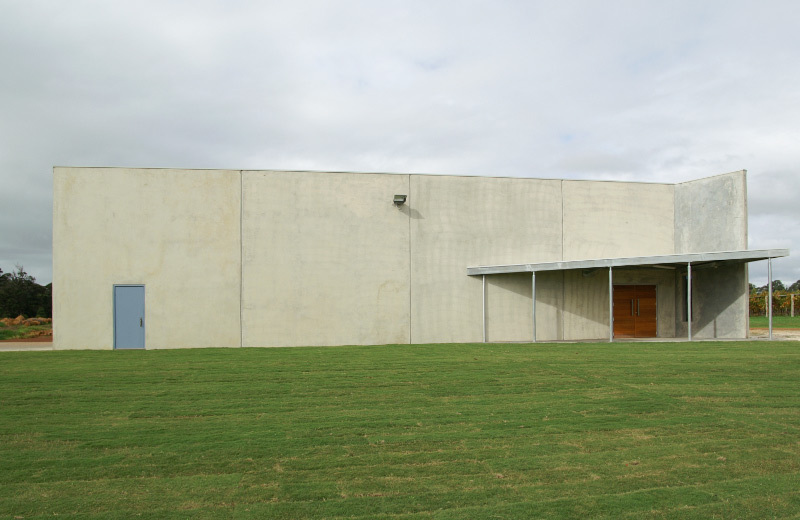 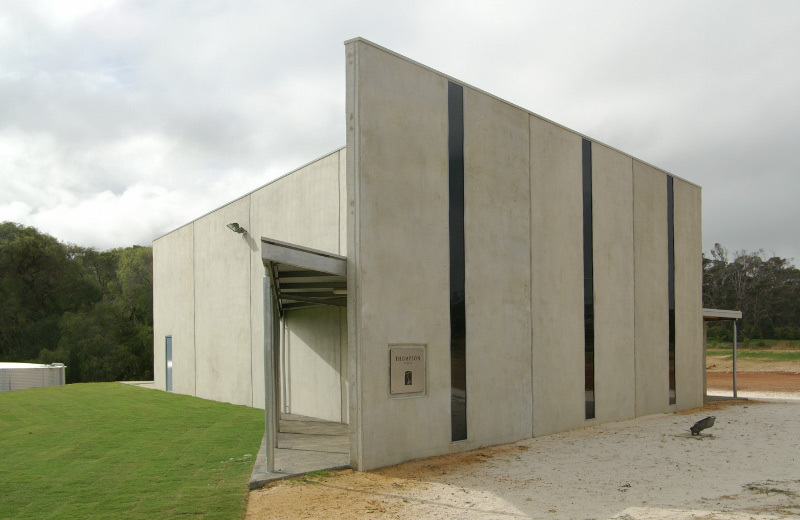 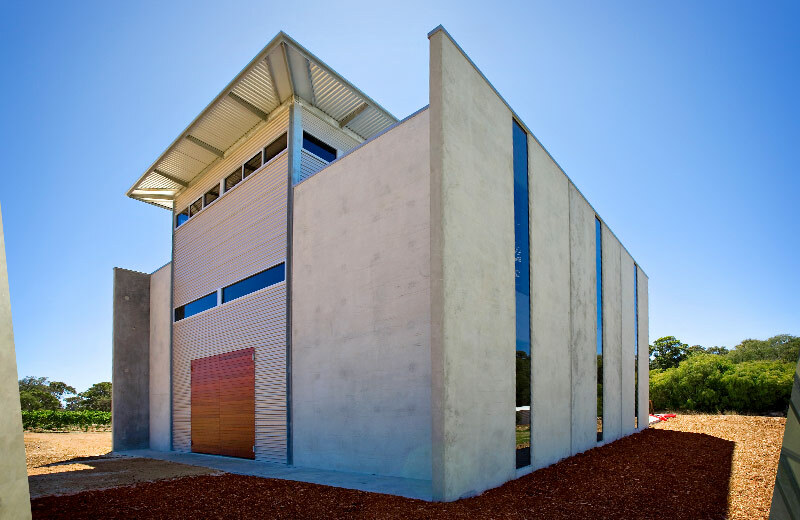 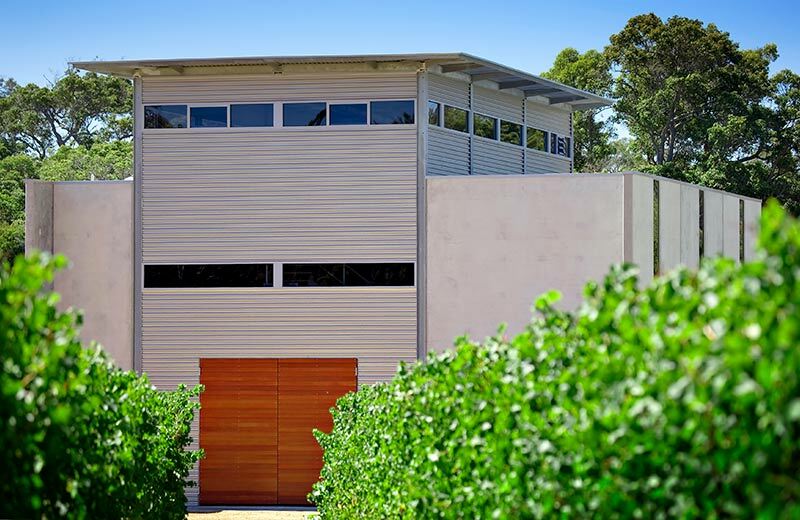 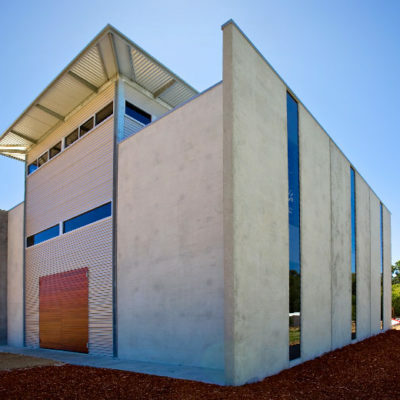 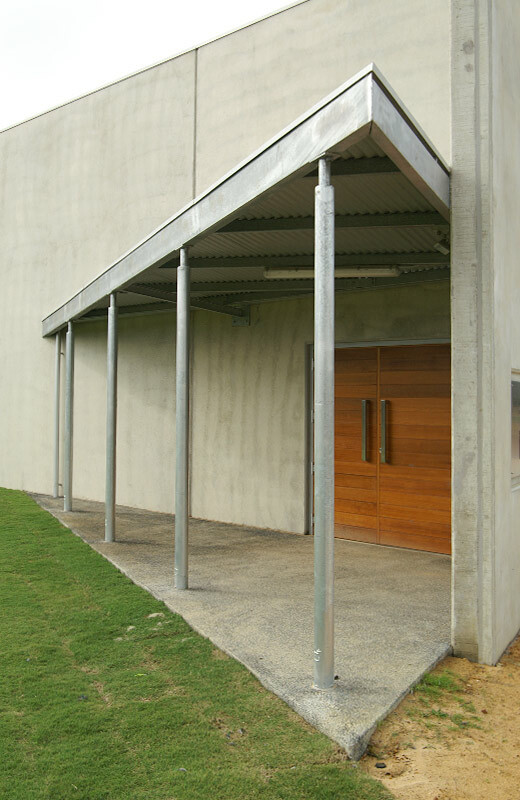 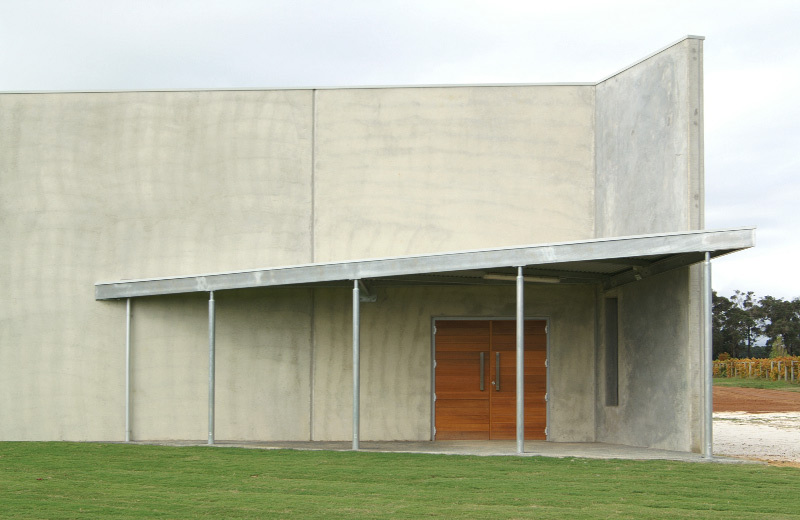 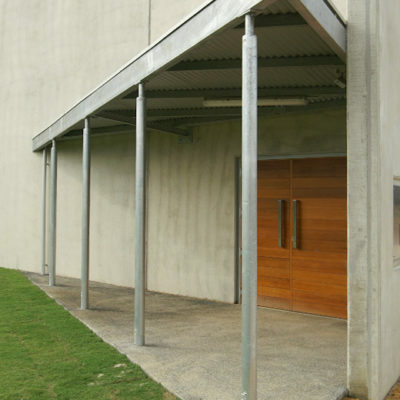 The initial project was the design and construction of the Thompson Estate Cellar Door. 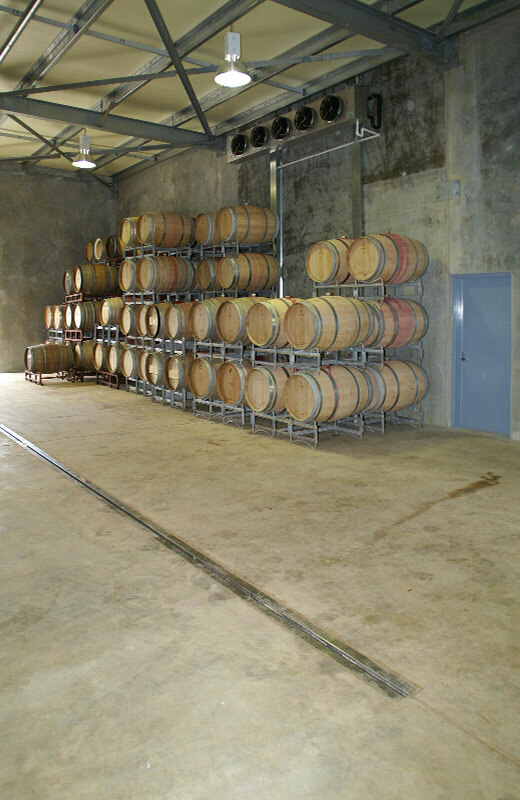 Extensive use of concrete including Thermomass energy-efficient concrete sandwich walling tilt panels and concrete finishes with cedar clad shiplap double doors and double glazed slot windows, create a contemporary stylish tastings facility and barrel store. 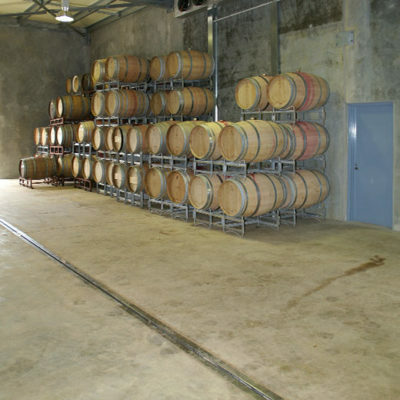 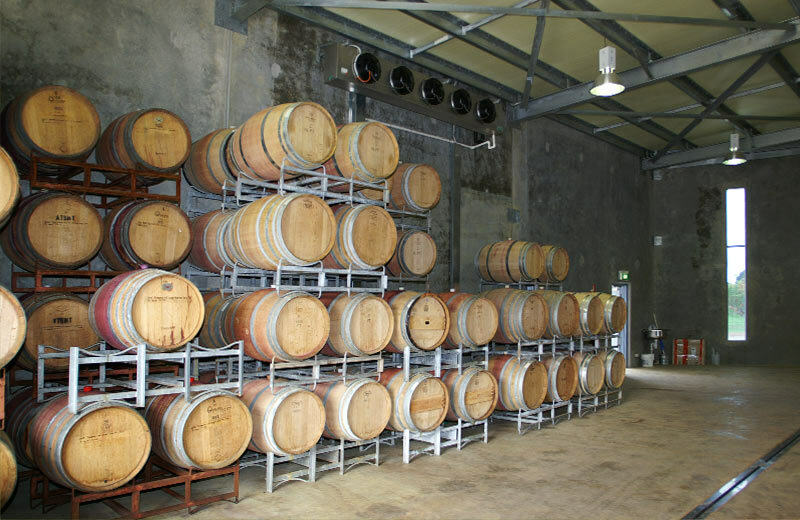 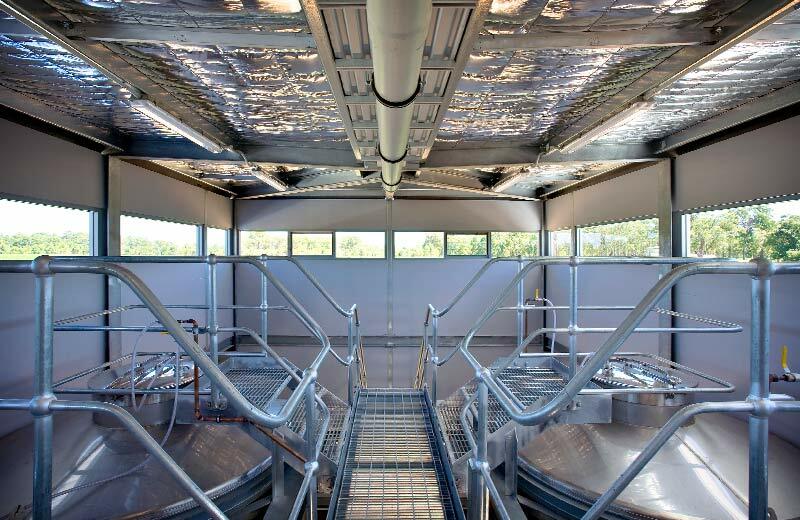 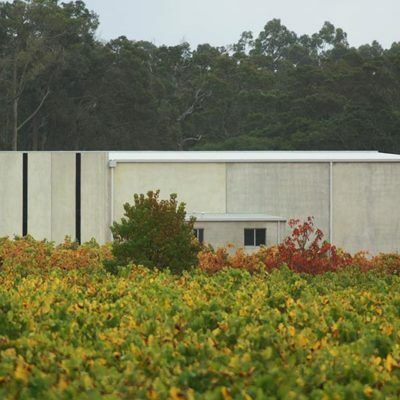 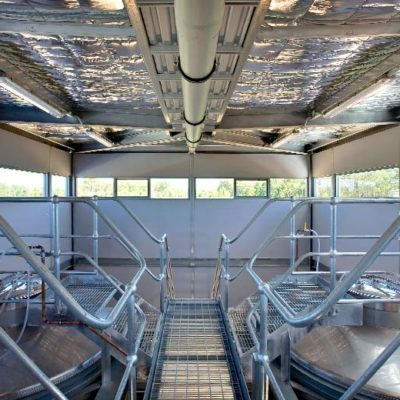 The subsequent project was designed by Castle Rock Logistics in conjunction with the client whose goal was to create a custom made wine processing facility whist matching up to an existing cellar door facility. 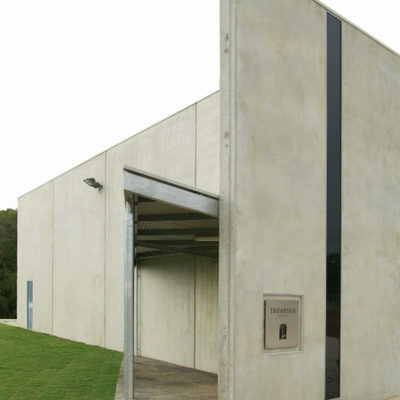 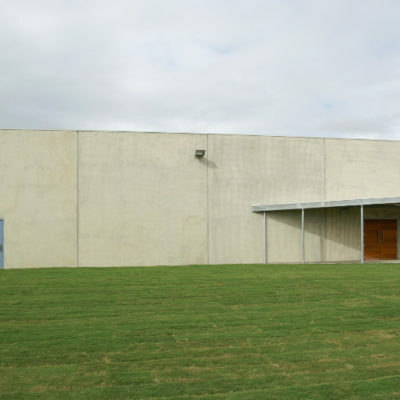 The purpose made building houses a wine processing and fermentation cellar. 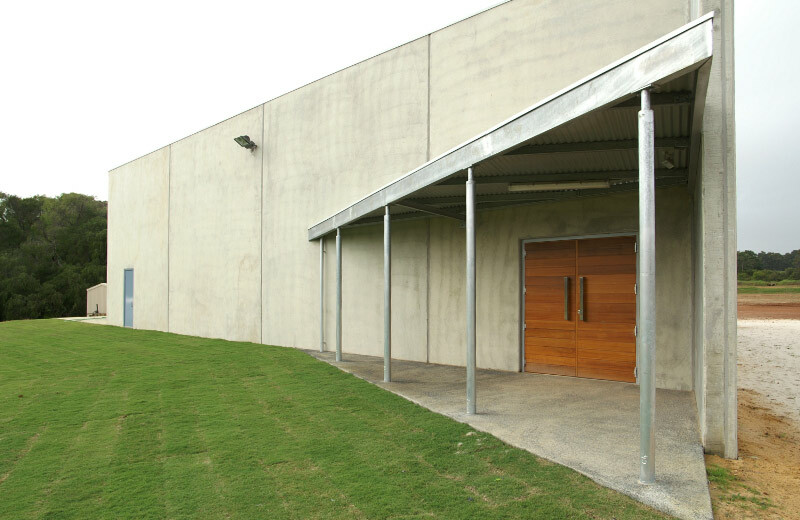 Innovest Construction is also working with Thompson’s Estate to deliver a new additional cellar door and finished goods store which will use a combination of concrete panels to match the existing facility and steel frame with timber cladding. 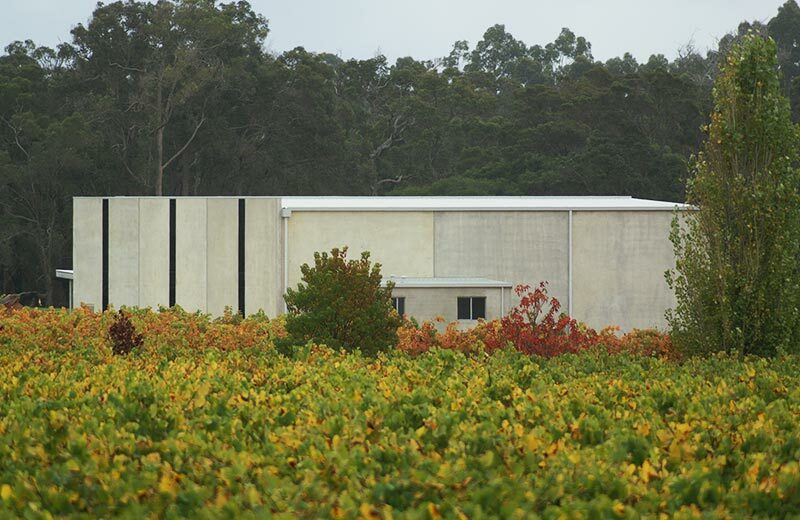 The façade will include stone clad colonnades with panels of feature laser cut steel mesh, continuing to lend a modern touch to the vineyard.